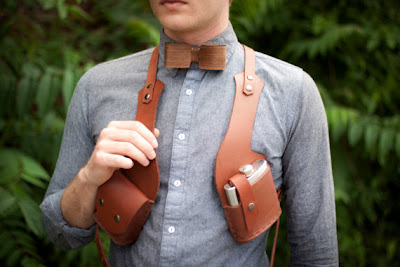 Collection of 'Creative Holsters and Cool Holster Designs' from all over the world. 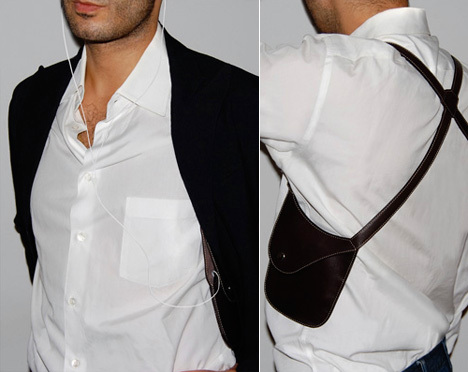 iPod Holster: Creation of designer Hooman Majidi, it was originally designed for iPods, later it was found suitable for cash, credit cards, keys and more. 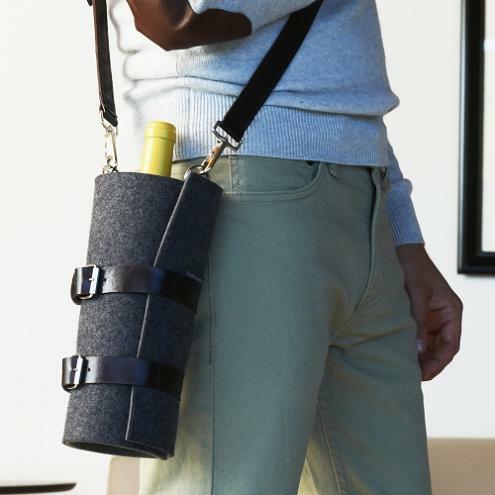 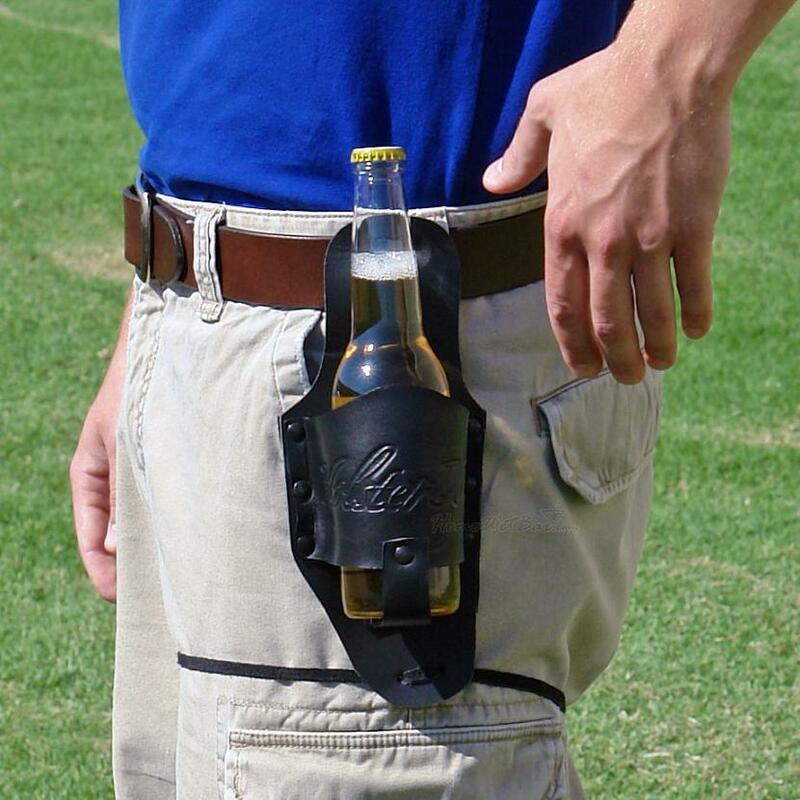 Bottle Holster: It keeps the bottles chilled and handy in the perfect cozy. 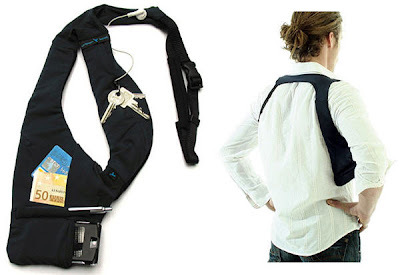 Dual Camera Holster: Dual Camera System designed by Spider; it lets you place DSLRs to the side of your body securely. 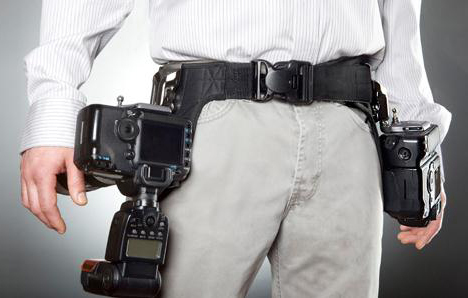 Single Camera Holster: Single Camera System can be placed on an ordinary belt. 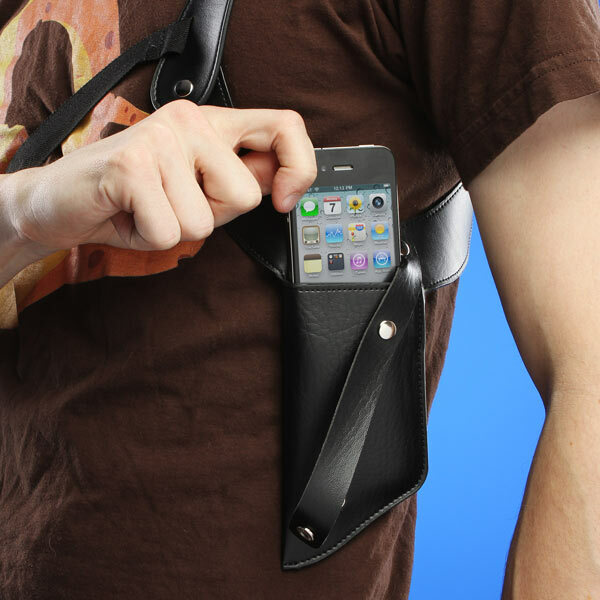 Gadget Holsters: The Gadget Shoulder Holster can hold your portable MP3 player, smartphone, keys, memory stick, and other gear that weighs your jacket down. 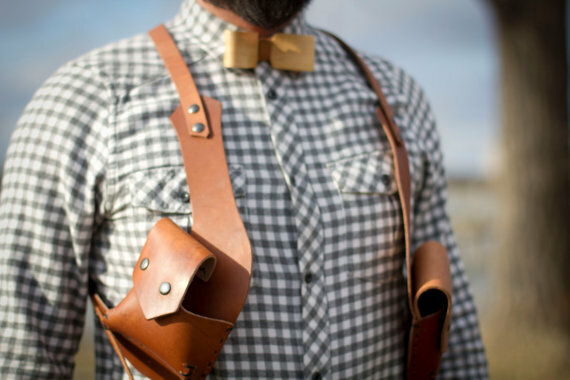 Leather Holster: Handmade leather holster comes with closures to keep things secure. Bottle Holster - 2: Made of black leather, it can hold a can or a bottle, and comes with hidden back pocket to keep your valuables secure. 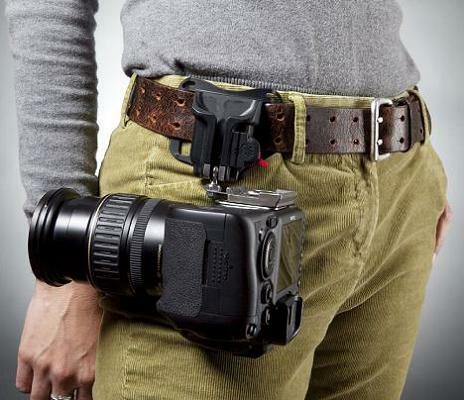 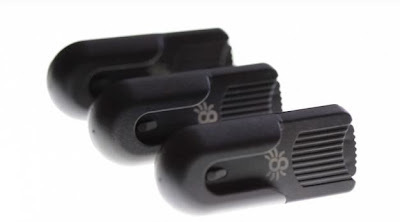 Belt Holster Attachments: The Spider Monkey system comes with a simple clip, you need to attach a velcro strap with a hook to your light meter, or gadget, then simply slip the hook into the clip and you're done. 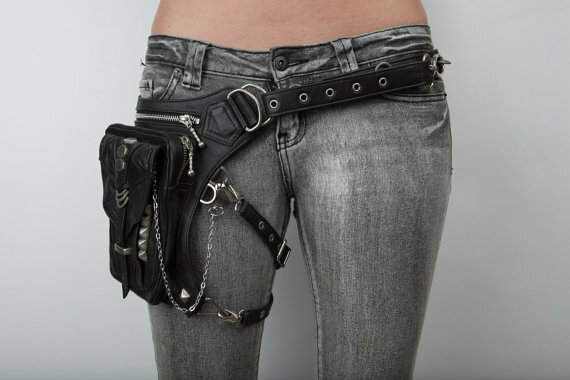 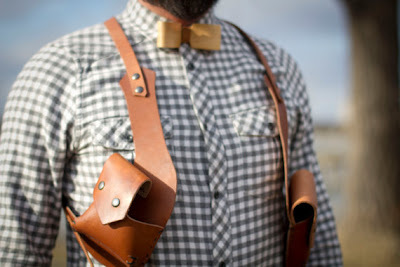 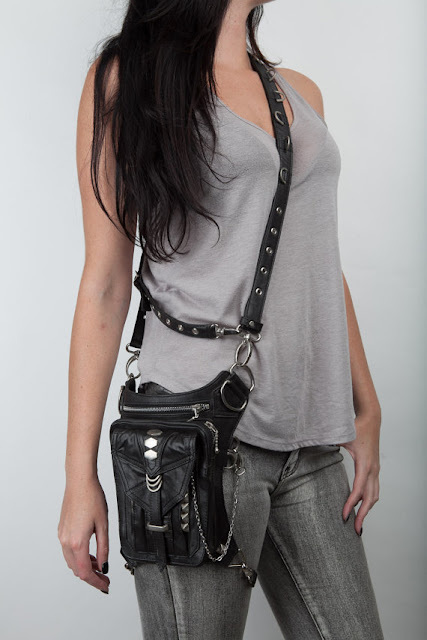 Hip Holster/Bag: It can be worn as a shoulder holster, leg holster, or over the shoulder as a bag. 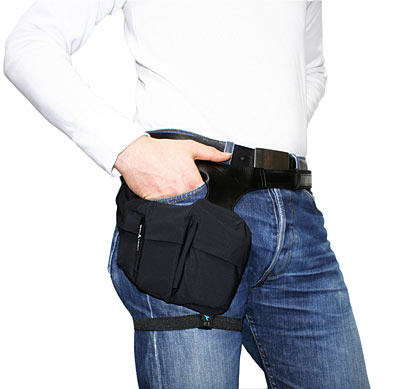 Keep your cash, credit cards, keys and gadgets secure with these holsters. iPhone and Wallet Holster: Handmade leather holster for iPhone and a standard sized wallet; comes with closures to keep things secure.